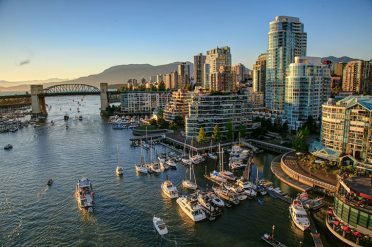 Combine the best of the west on this 20 day self drive around British Columbia and Alberta, including the magnificent Jasper and Banff National Parks, beautiful scenery and wildlife in Vancouver Island and the cosmopolitan city of Vancouver. 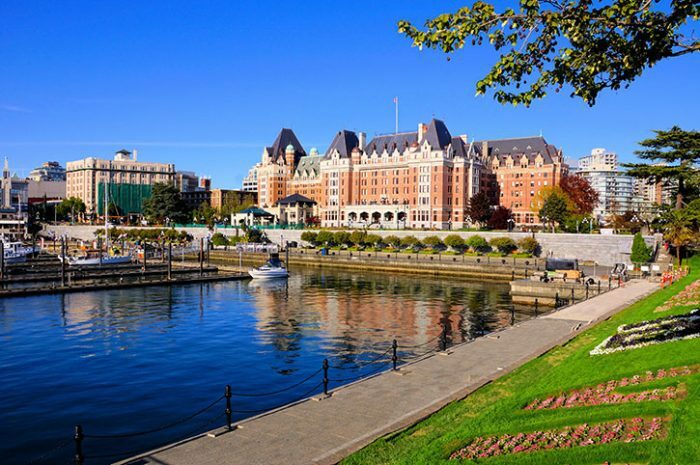 Upon arrival into Vancouver, transfer (included) to your hotel. The rest of the day is yours to explore at your leisure. The day is yours to discover the coastal city of Vancouver. Canada’s third largest metropolitan centre, Vancouver is a busy port city with a multicultural ambiance. Today, experience Grouse Mountain Skyride (included) and Capilano Suspension Bridge (included) at your own leisure. Today, travel into the Thompson Okanagan region; this region is famous for its orchards and vineyards as well as the wildly varied landscape. To the north of the central wine-and-fruit producing valley are vast boreal forests and to the south the desert of the Great Basin. Standard Self Drive: Scenic Sip in Lake Country Tour: The morning is free to explore the Kelowna and the area with your rental car. In the afternoon, leave the city behind and join a wine testing tour that will give you a real sense of the Okanagan Valley wine industry. You will visit 4 wineries, including a full cellar tour at Gray Monk. This is a great introduction to the Okanagan as you will see the oldest and largest estate winery of the region and some of the small intimate boutique wineries that make Okanagan wine industry so different and personalized. This tour includes: all tasting fees, picnic platter of gourmet cheeses and crackers. Superior Self Drive: The Westside Story Tour: Today, a full day tour will show you around some of the best and oldest vineyards in the Okanagan. You will be picked-up at your hotel at around 10am and visit up to 6 wineries. Each winery has its own personality and wines that they specialize in. You will visit the Mission Hill Winery with the full tour and tasting followed by lunch (gift card for lunch included). More wineries will be explored in the afternoon before going back to Kelowna. This tour includes: full tour of Mission Hill Winery, gift card for lunch, all tasting fees, picnic platter of gourmet cheeses and crackers. Today drive by spectacular waterfalls, towering peaks and beautiful lakes towards Revelstoke. Just before Revelstoke you will find Craigellachie, where the ‘last spike’ was driven completing the Canadian Pacific Railway in 1885. 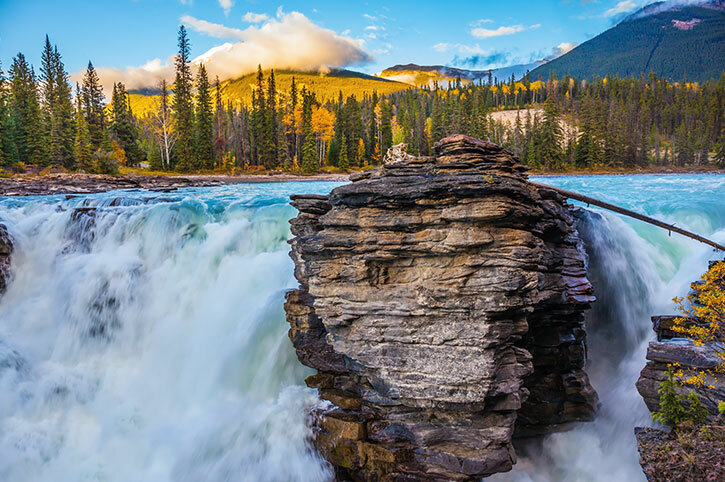 The mountains that were the curse of railway workers are responsible for the park’s many waterfalls including Laughing Falls, Wapta Falls, Twin Falls and one of Canada’s highest (833 feet), Takakkaw Falls. Built of hand-hewn timber and featuring massive stone fireplaces, the Lodge includes a formal dining room, quiet reading and sitting rooms. From the upper or lower large verandahs, enjoy the serene views of this wilderness landscape. Enjoy the leisurely drive to Banff. Choose the Bow Valley Parkway, beside the Bow River with an option for you to take a stop at Johnston Canyon and walk along the paved footpath to either the lower or upper waterfalls before continuing to Banff. A full day to explore Banff and the surrounding area. In town you’ll find lots of excitement, including shopping, cafés, nightlife and museums. Check out the Cave and Basin National Historic Site, Banff Gondola (included) where you will see a panoramic view of the Bow Valley. 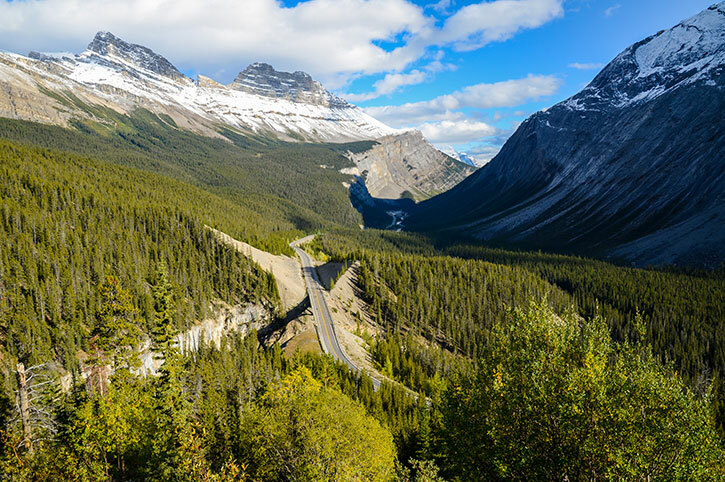 Drive to Jasper via the spectacular Icefields Parkway. We suggest a stop at Peyto Lake en route. Enjoy glorious photo opportunities of snow-capped peaks, waterfalls and alpine meadows as you travel this route considered one of the most scenic drives in the world. We have included an Ice Explorer ride on the Athabasca Glacier en route to Jasper. Today is at your leisure to explore the uniquely beautiful landscape of Jasper National Park where serene lakes and gentle meadows stand in stark contrast to its jagged peaks and spectacular glaciers. Leaving Jasper National Park, travel the ‘Yellowhead’ Route past the sprawling grandeur of Mount Robson, the highest peak in the Canadian Rockies. Beyond Mount Robson Provincial Park, the highway follows the Thompson River through the snowy peaks of the Monashee and Caribou Mountains to Lac Le Jeune Resort Located in a stunning wilderness setting where fish jump from the glassy surface of the lake and ospreys soar overhead. Please note this rustic lodge offer peace and relaxation without having phones or televisions in the rooms. Begin the day travelling along the Logan Lake Route to the Gold Rush Town of Cache Creek. Continue the journey south to Lillooet, known as the land of the Gold Rush Trail and ‘Mile Zero’ of the Old Caribou Wagon Road during the Gold Rush Years. Now the area is home to the largest Canadian producers of the medicinal plant, Ginseng. Departing Lillooet, travel for 2 hours along a well maintained gravel road to Tyax Lodge nestled on the shores on Tyaughton Lake. Enjoy your days at Tyax Lodge, where you will find a unique combination of wilderness, outdoor adventure and first-class facilities. You can discover the surrounding area on a hiking excursion on one of the many eco trails. 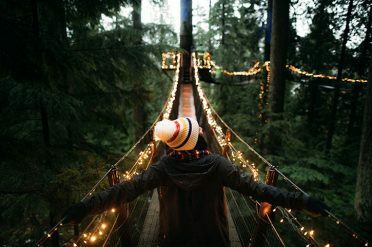 Start early today to allow yourself as much time as possible in the premier resort town of Whistler. The winding road leads through an arid landscape that gradually changes to lush forests lined with snow-capped mountain ranges. Experience the beauty of Whistler Blackcomb’s alpine environment via the Peak Adventure on Whistler Mountain. Take the Peak 2 Peak Gondola (included) to Whistler Mountain’s sub-alpine and then rise to 2181m via Whistler’s premier open chairlift. At the top of the Peak Chair, guests will be treated to unbelievable views of glaciers, extinct volcanoes, snowcapped peaks and more. Gondola dates of operation: May – Sep, Summer dates are subject to change due to factors such as weather and snowpack, if gondola is not operating a refund will be issued. Travel the Sea-to-Sky Highway through a landscape carved out by glaciers and edged by craggy fjords. After a brief stop at Shannon Falls continue to Horseshoe Bay where you will board a ferry (included) to sail across the Strait of Georgia to Vancouver Island. Your drive to the Pacific Coast will take you through ancient rainforests and provincial parks. You are venturing into true wildlife territory here, and you might even catch a glimpse of bears, deer or wolves. The Pacific Rim National Park is a marvel of ecological and geographical diversity as you will see as you pass through dense rainforests, steep ravines and windswept beaches. Your day is at leisure to explore the rugged coastline along the network of hiking trails or walk the shoreline of Long Beach in search of shells and driftwood. Mid-afternoon enjoy a 3-hour whale watch cruise (included) through the Clayoquot Sound, revealing sensational scenery and wildlife such as Gray Whales, Sea Lions, Porpoises and Killer Whales. The area is also known for its variety of birds, including tufted puffins and resident bald eagles. This morning’s drive will take you back to the east coast of Vancouver Island. En-route you might want to visit Horne Lake Caves or Cathedral Grove. 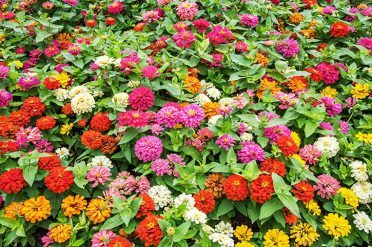 The coastal road winds through quaint seaside towns and the murals of Chemainus and the quaint Quw’utsun’ Cultural and Conference Centre in Duncan are well worth the visit. 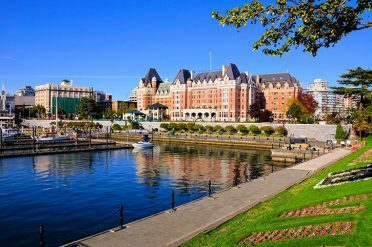 The day winds down in Victoria, the capital of British Columbia. 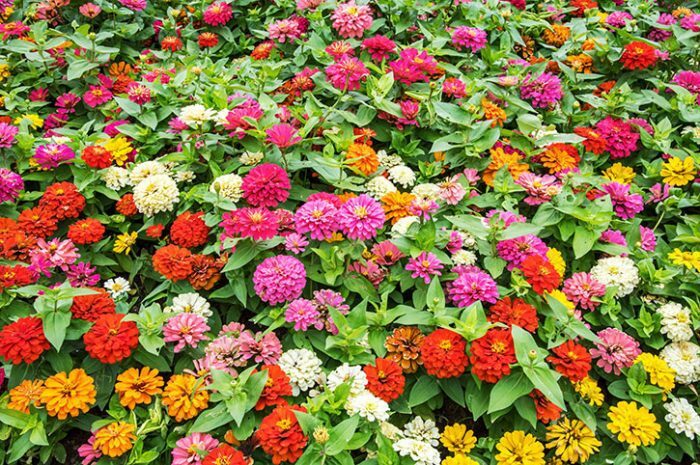 Before you leave Vancouver Island we recommend you visit Butchart Gardens, a magnificent display of flowers and shrubs set in an old stone quarry (included). Enjoy a mini-cruise on BC Ferries guiding you around the many Gulf Islands through the Strait of Georgia to mainland British Columbia (ferry included). The rest of the day is at your leisure to enjoy the stores, parks, restaurants, theatres and other attractions of downtown Vancouver. Our Superior Ultimate Western Canada self drive includes all the benefits of our standard option and offers superior or deluxe hotel accommodation. Upgrade your self drive from Standard to Superior. This includes superior or deluxe hotels with a higher standard of accommodation.